The second Series 5 packet I opened contained the Fitness Instructor. I think she looks much too similar to the Pop Star of Series 2. 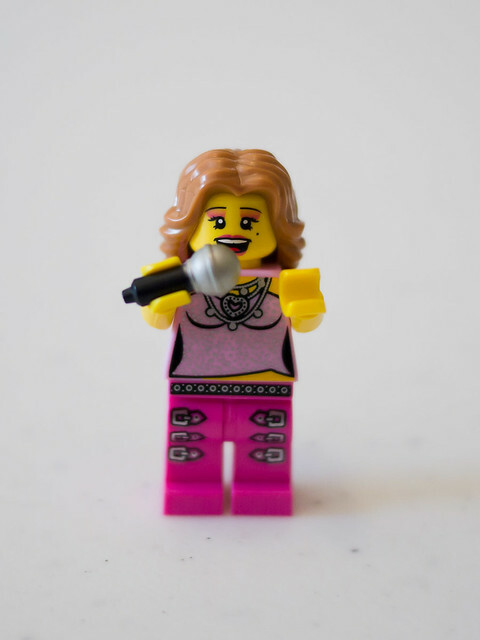 This entry was posted in My latest items, Portrait and tagged minifig, series 5 on 23 August, 2011 by The LEGO woman. Every Sunday afternoon, every Monday morning. 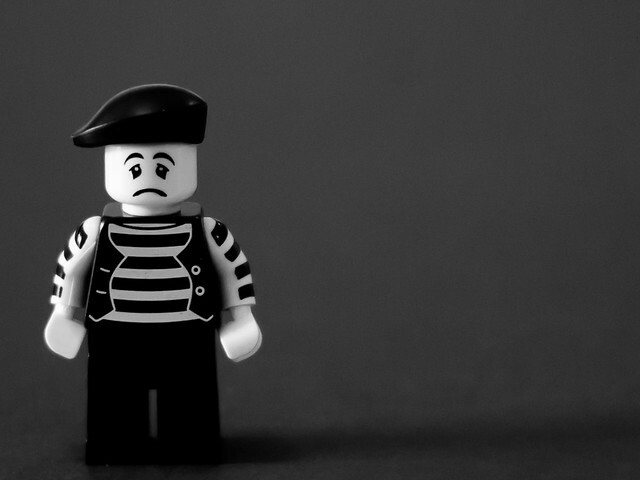 This entry was posted in Portrait and tagged mime, minifig, portrait on 19 June, 2011 by The LEGO woman. 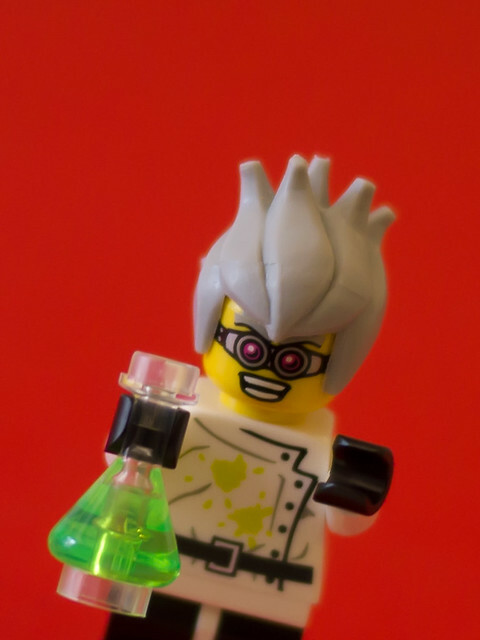 I like the Crazy Scientist’s manic facial expression, rubbery hair (makes me think of garlic cloves – is that just because I’m a glutton?) and conical flask filled with mystery green liquid. 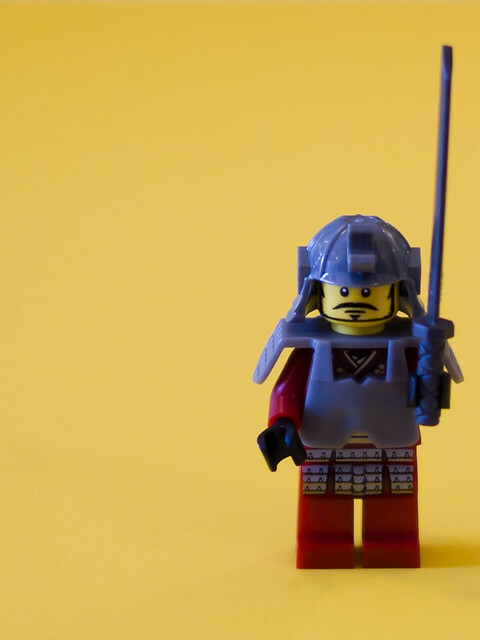 I like the Samurai’s katana (sword) and his serious facial expression. You don’t mess with a guy wielding a sword. 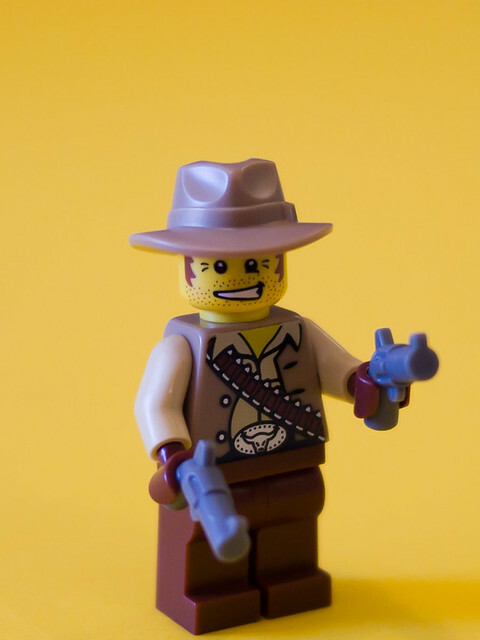 My favourite thing about the Cowboy is his awesome belt buckle. I always liked watching westerns on TV with my dad when I was a kid, and one of my favourite cartoons was the French-to-English dubbed Lucky Luke. Anyone else liked that cartoon? 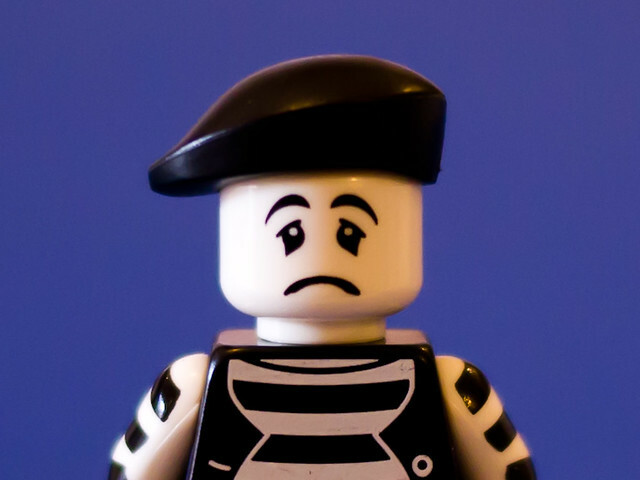 The quotes above come from the LEGO Minifigures iPhone game. 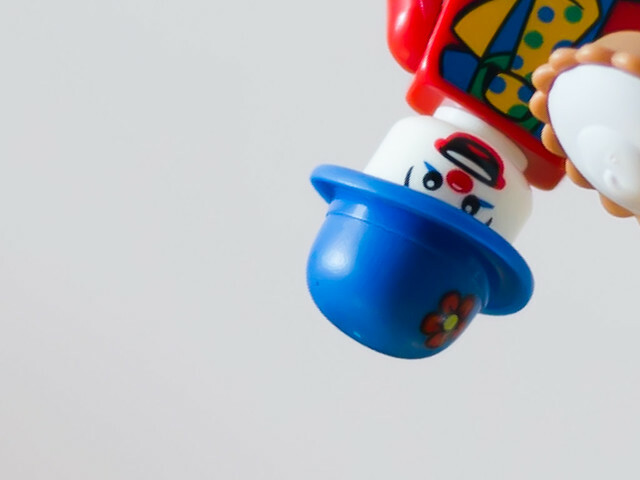 The game’s very simple and plays like a slot machine (the objective is to match up each collectible minifig’s head, torso and legs). It’s free to download from the App Store, so I’m not complaining. 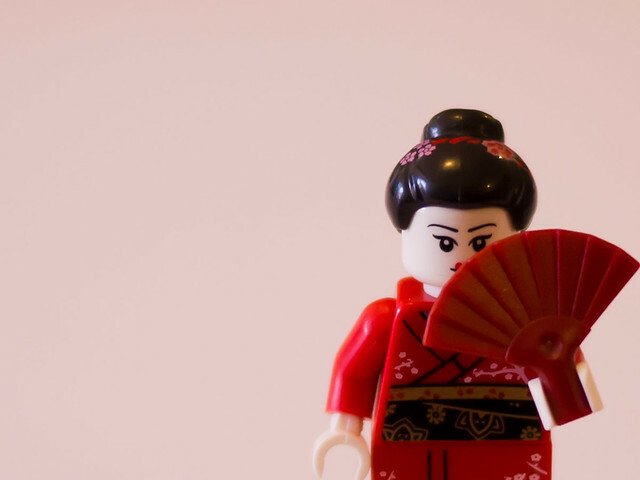 This entry was posted in Portrait and tagged cowboy, crazy scientist, kimono girl, minifig, portrait, samurai on 15 June, 2011 by The LEGO woman. Aha! 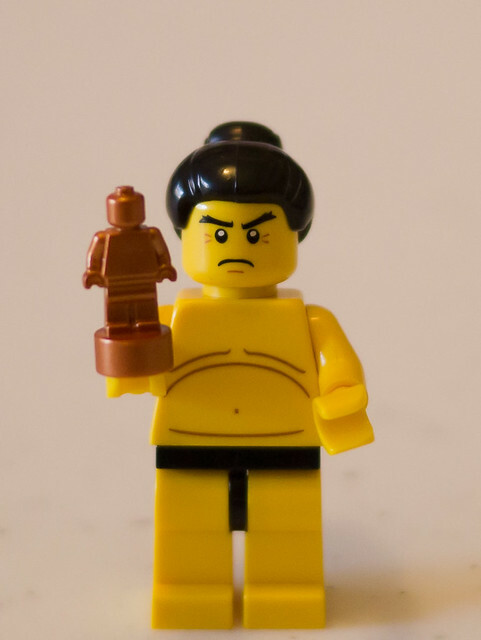 Another use for the sumo wrestler‘s legs! 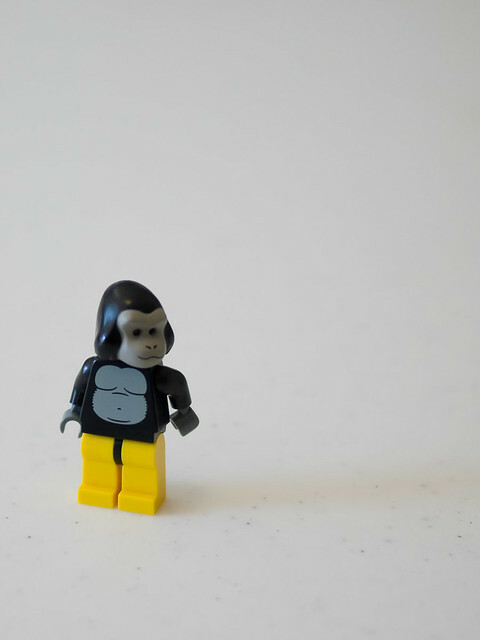 This entry was posted in Humour, Portrait and tagged gorilla, humour, minifig on 3 June, 2011 by The LEGO woman. I must confess, the sumo wrestler’s trophy really did remind me of chocolate, which gave me the idea for this picture and caption. Which then makes me think of Mayor Quimby forcibly taking back the key to the city from Mr Plow (Homer Simpson). Quimby: These look like teeth marks. Homer: I thought there was chocolate inside…. Well, why was it wrapped in foil? Quimby: It was never wrapped in foil! 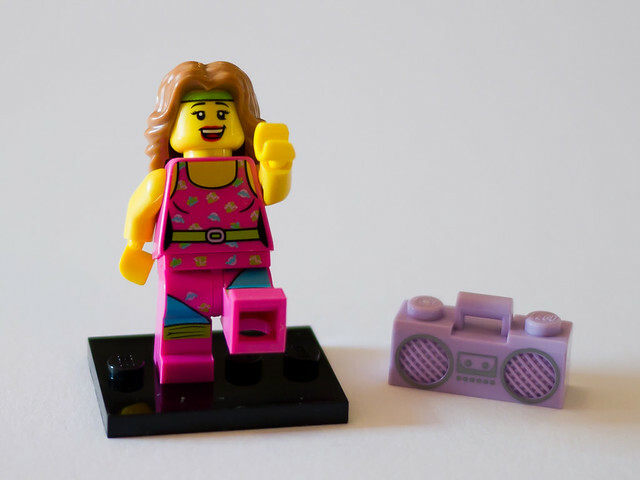 This entry was posted in Humour, Portrait and tagged food, humour, minifig, sumo on 3 June, 2011 by The LEGO woman. Darth Vader arrived in the mail all the way from Colorado, USA. I think he and Captain Jack Sparrow will be great friends. I took Vader’s portrait right away. 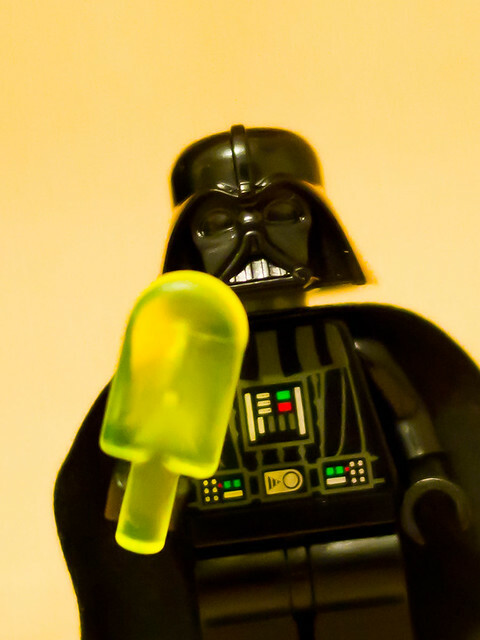 I call this picture “Darth Vader and his Lime Saber”. I bought the popsicle from quicksales.com.au – I bought some neon green/yellow (lime), neon pink (berry) and brown (chocolate). 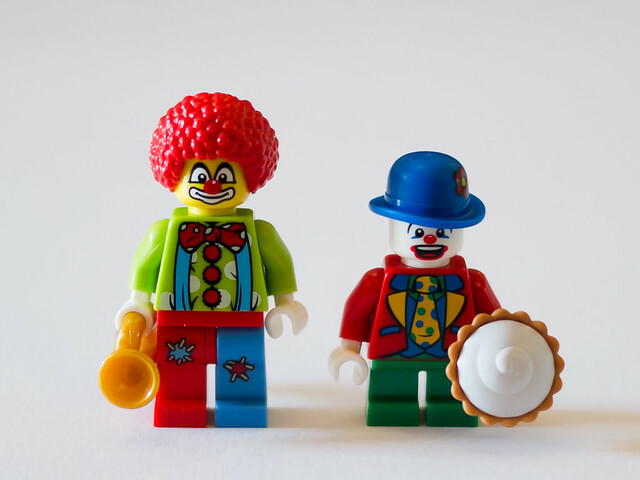 I was very excited about them as it seemed silly to have a LEGO ice cream cart but no ice creams. 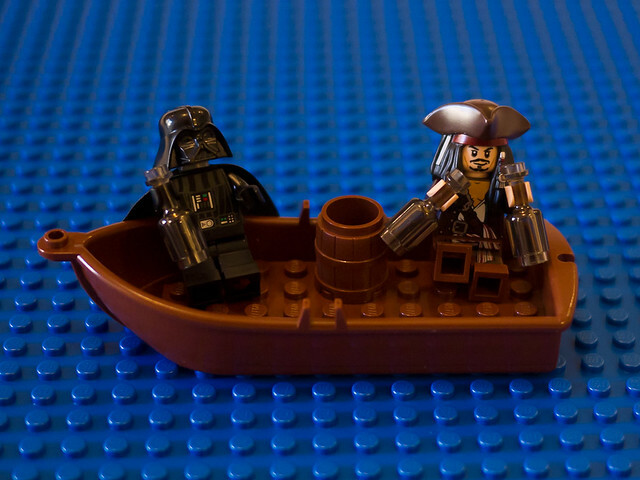 This entry was posted in Adventures of Captain Jack Sparrow, Humour, Portrait, Vader and tagged Darth Vader, humour, jack sparrow, minifig, pirate, portrait, Star Wars on 2 June, 2011 by The LEGO woman.